The key to a happy dog is a well socialised dog. Chiltern Pet Partner’s recognise the importance of socialising your new puppy as soon as he or she can mix with other puppies. We run Clever Dog Company puppy classes throughout the year and are specially designed to socialise and teach puppies under the age of 18 weeks, using clicker training and kind, gentle methods making sure your puppy grows up confident and happy. 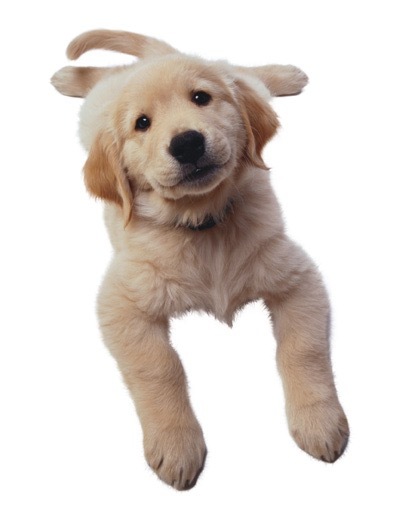 If you would like help and advice on where to start or with dealing with the ‘normal’ puppy behaviours, Chiltern Pet Partners offer one to one’s at your home to help you get moving in the right direction. Member of Association of Pet Dog Trainers 00795 Clever Dog Company Trainer.